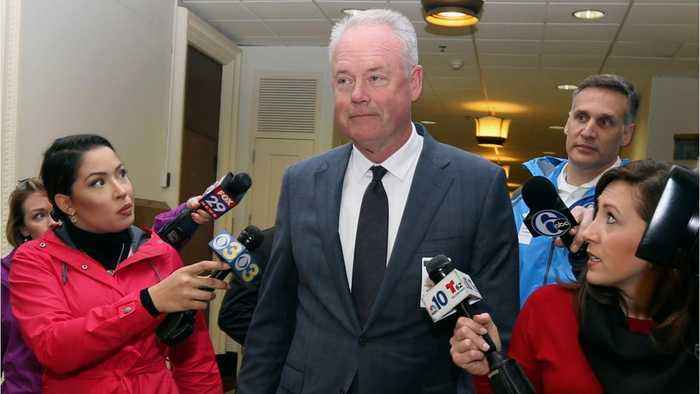 Starbucks Corp Chief Executive Kevin Johnson hopes to meet with the two black men arrested at one of its Philadelphia cafes last week to apologize for the incident that took place on Thursday. It has sparked accusations of racial profiling at the coffee chain. The men had not made a purchase. They were handcuffed and arrested for trespassing after a store manager called 911 and reported them for refusing to leave. Witnesses said the men were calmly sitting in the cafe. DIGITAL: NO ACCESS AUSTRALIA BROADCASTER WEBSITES. NO ACCESS ABC AMERICA, FOX, UNIVISION, TELEMUNDO, BBC AMERICA, NBC, OR THEIR DIGITAL/MOBILE PLATFORMS. NO ACCESS PHILADELPHIA MEDIA MARKET WEBSITES.